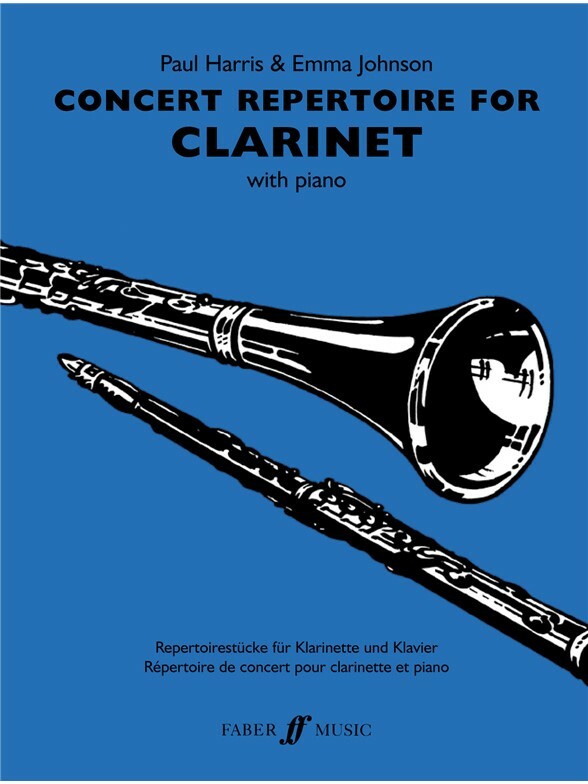 Concert Repertoire for Clarinet combines imaginative arrangements with original pieces, all carefully selected and written for the Grade 4-7 player. 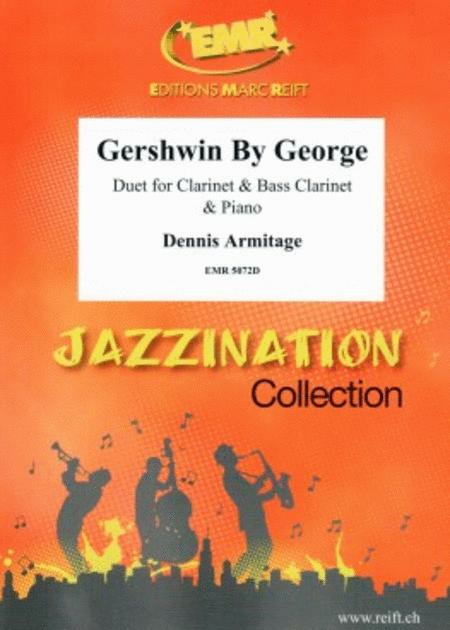 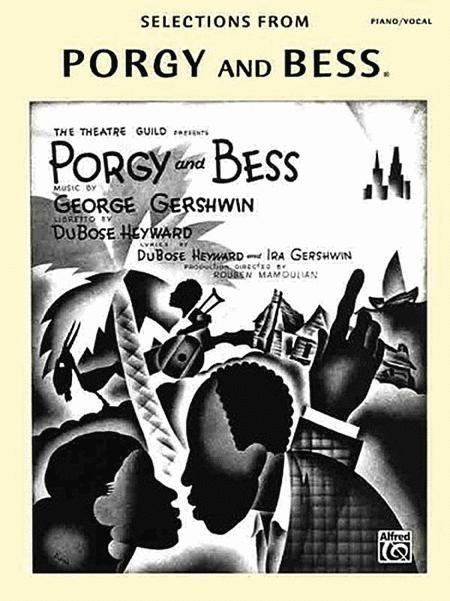 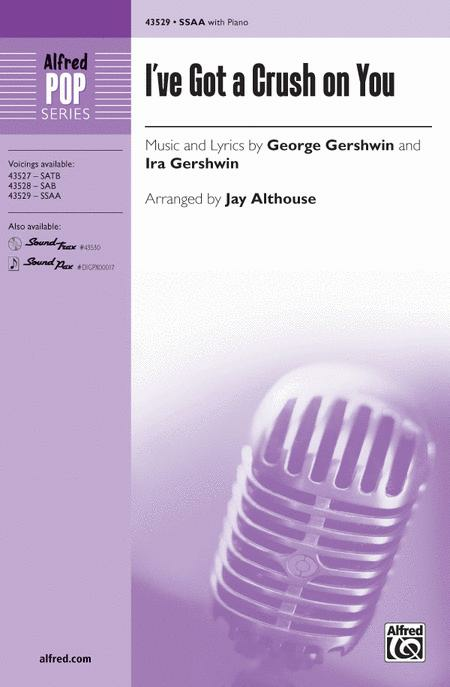 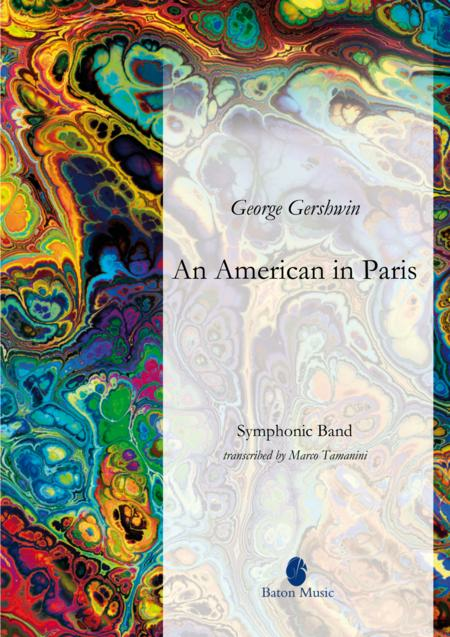 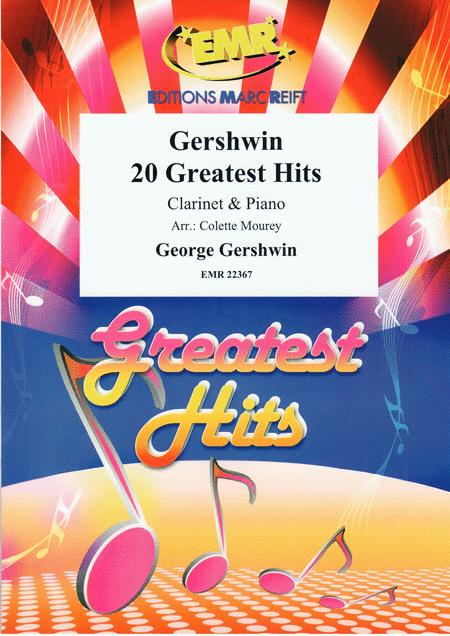 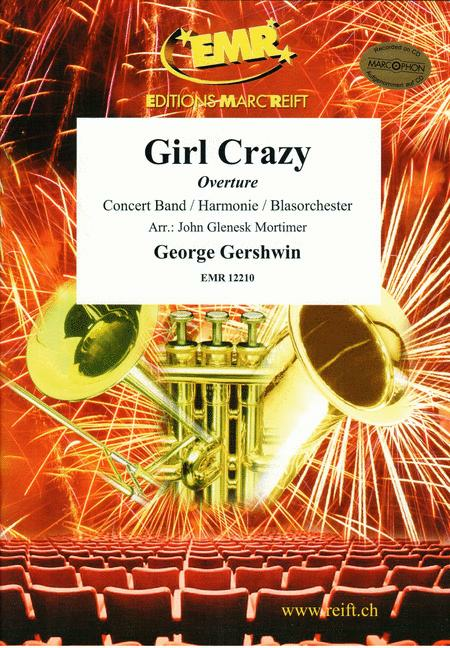 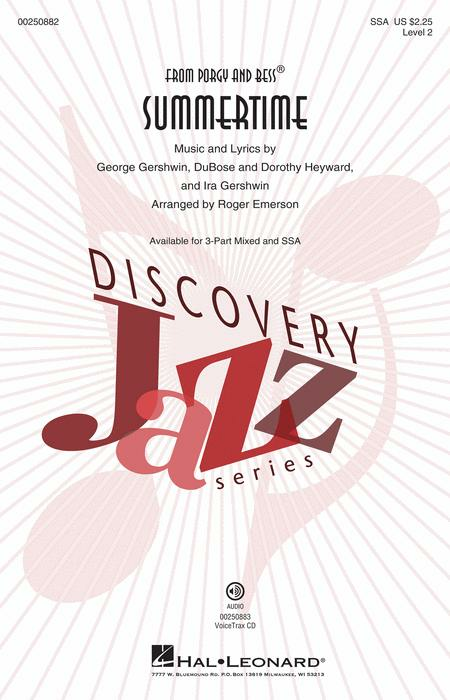 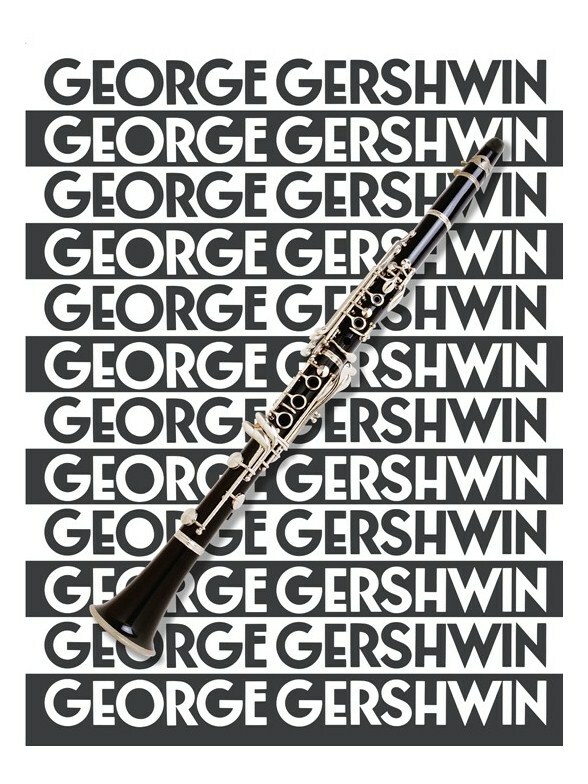 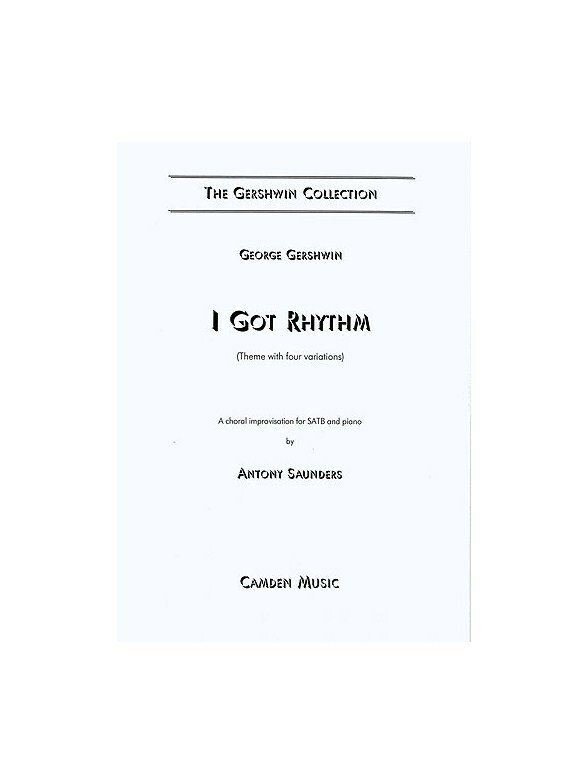 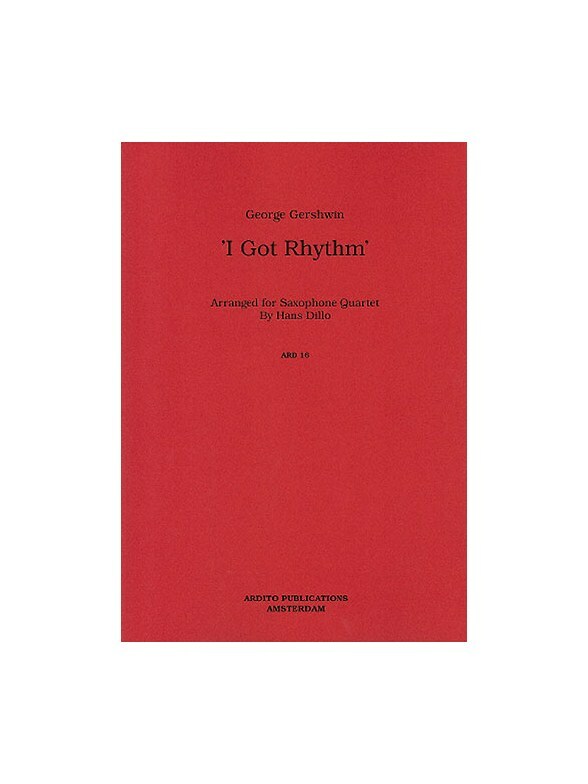 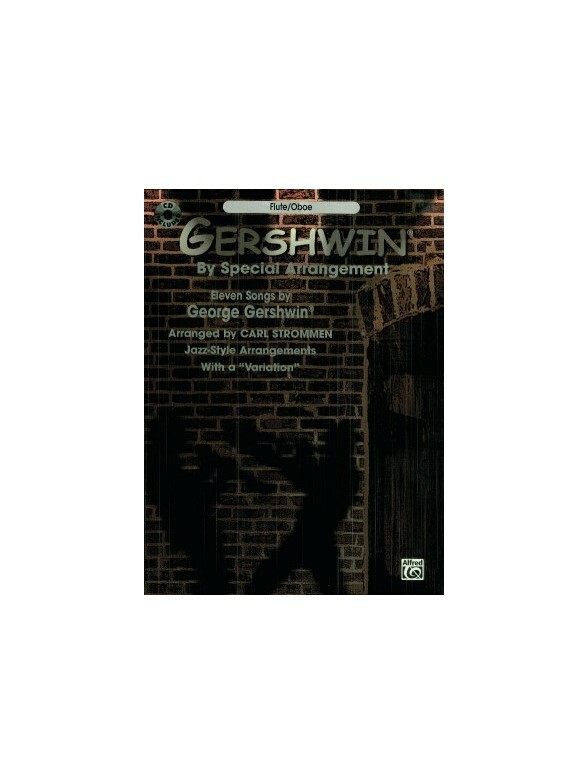 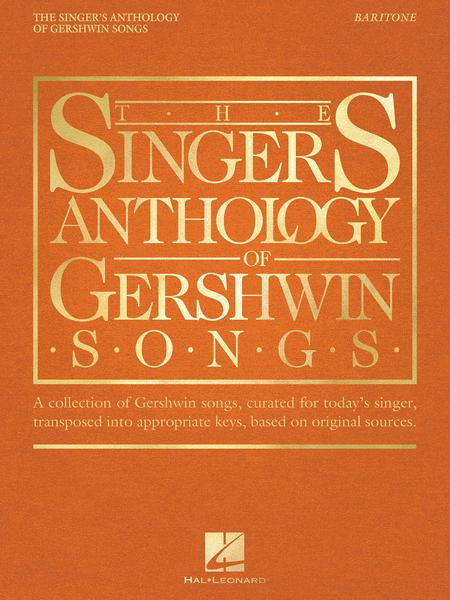 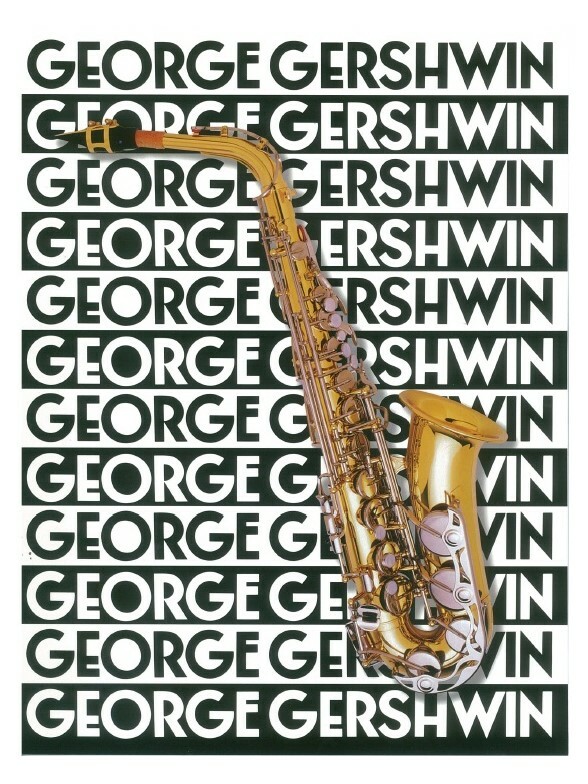 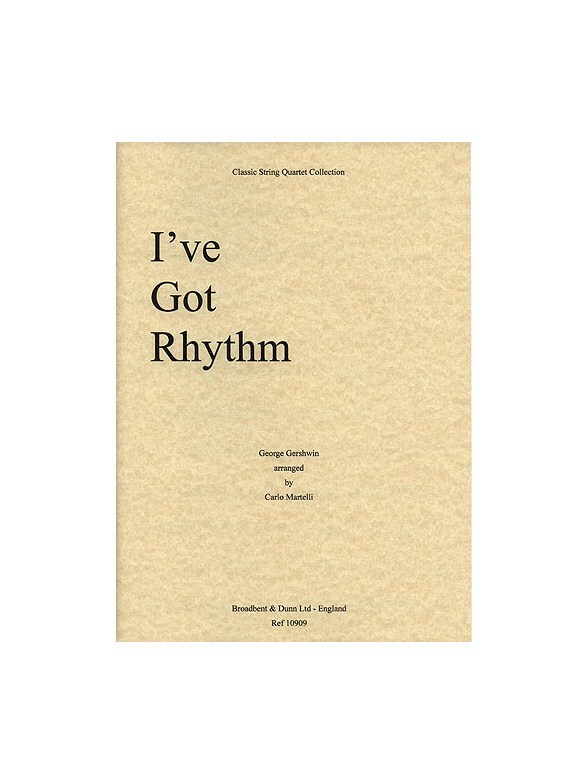 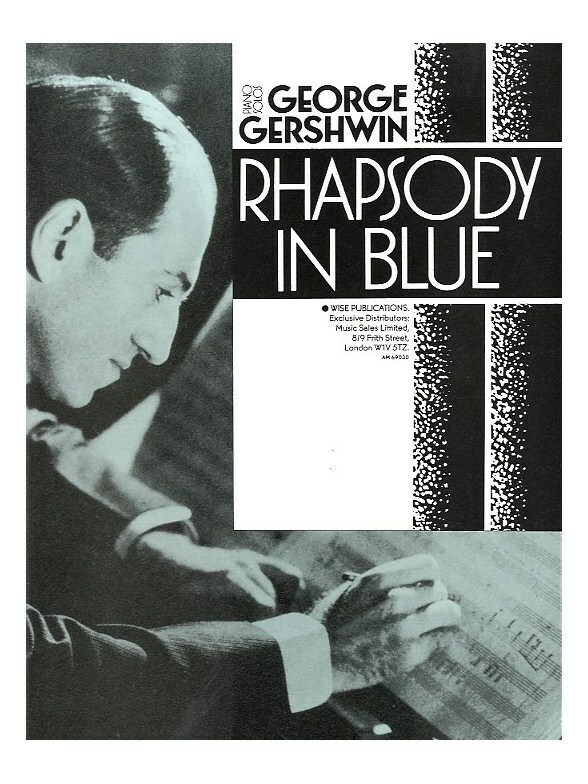 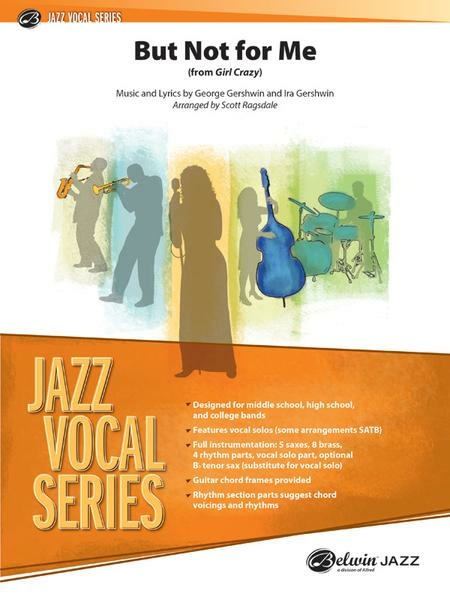 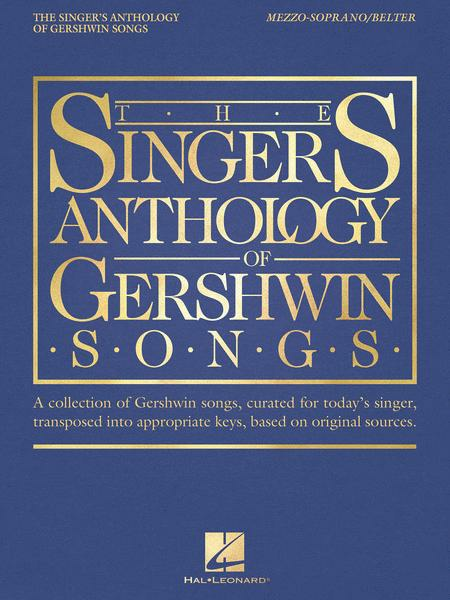 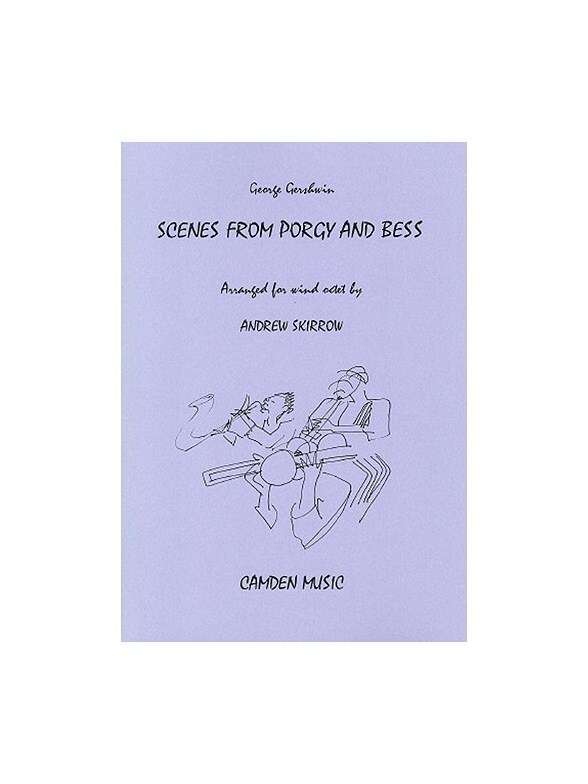 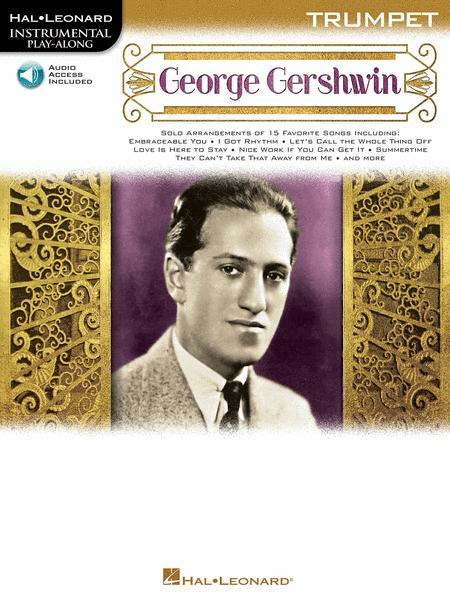 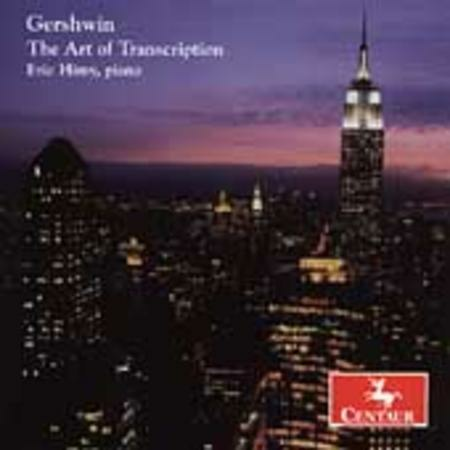 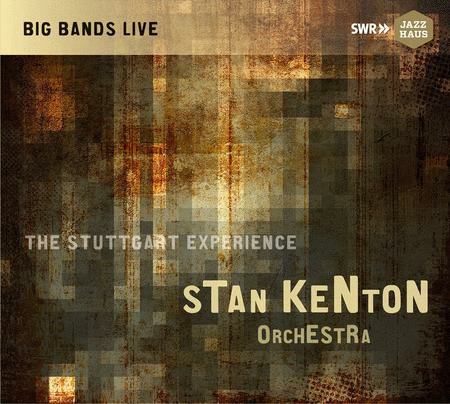 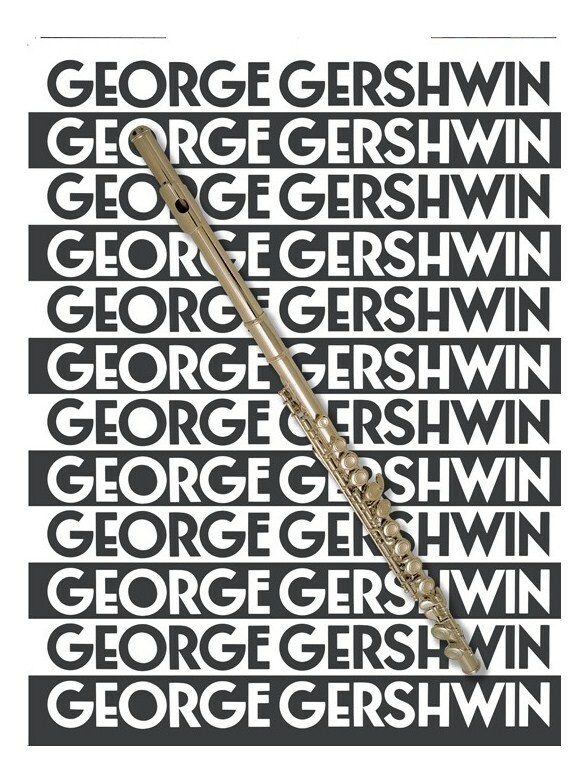 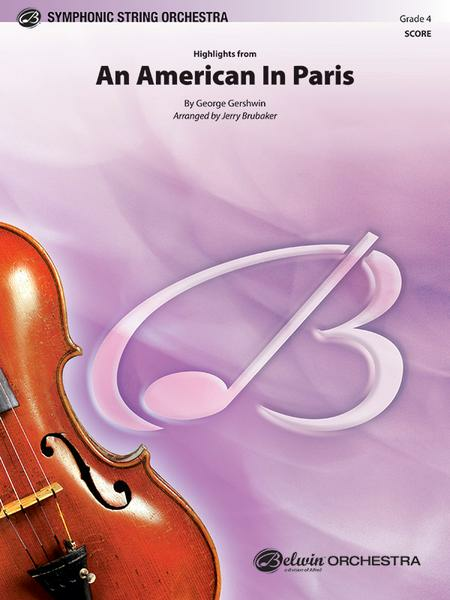 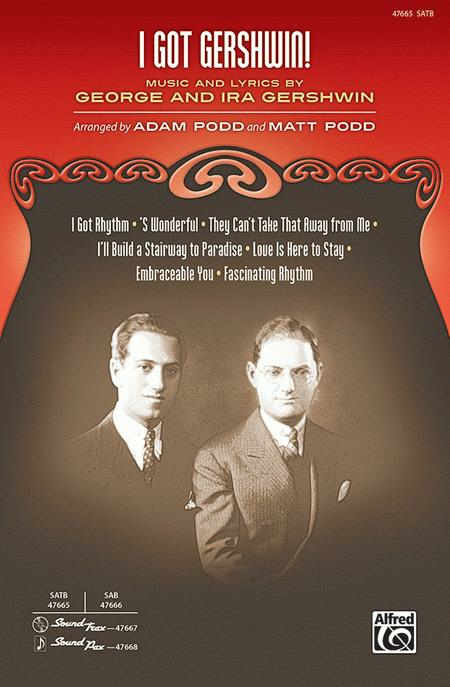 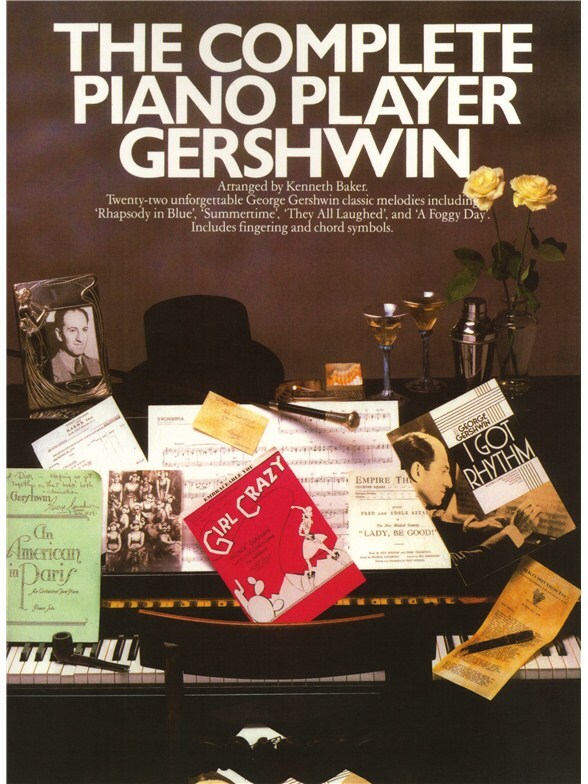 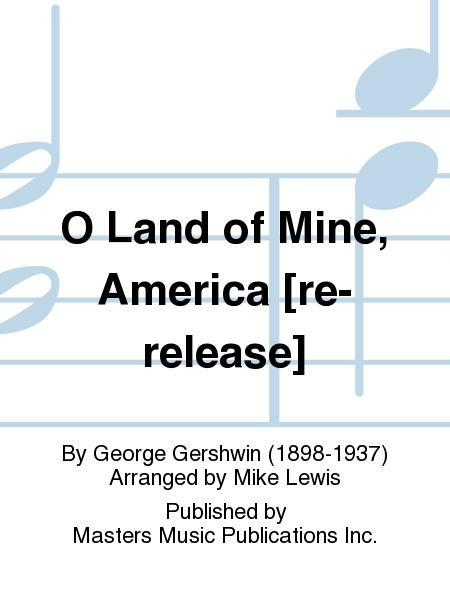 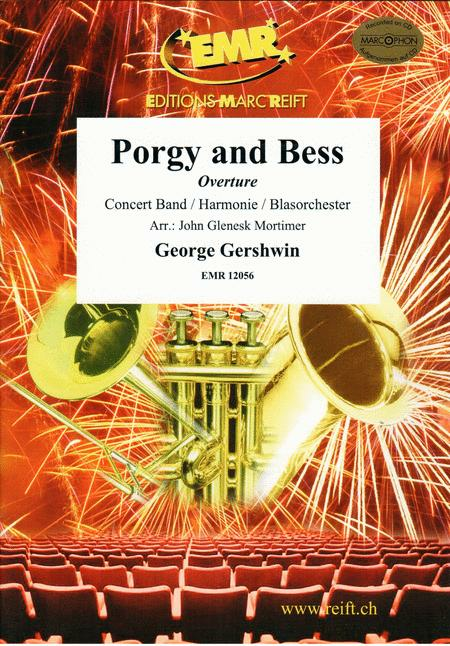 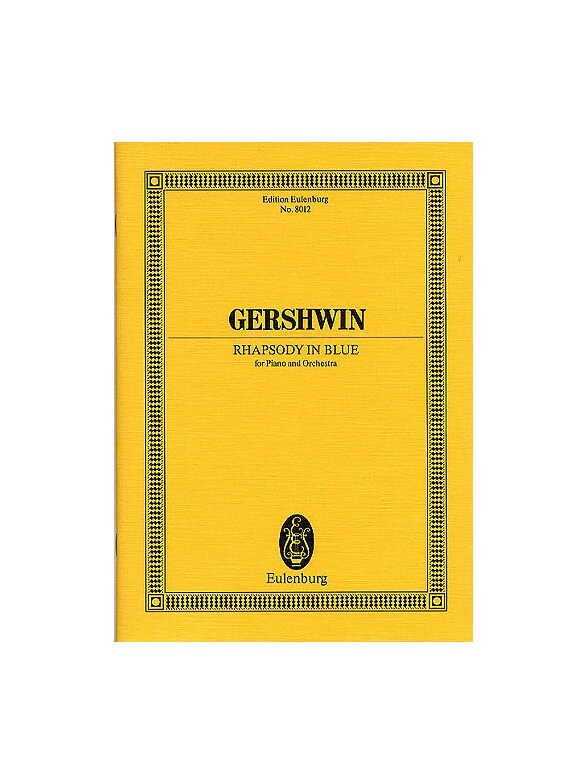 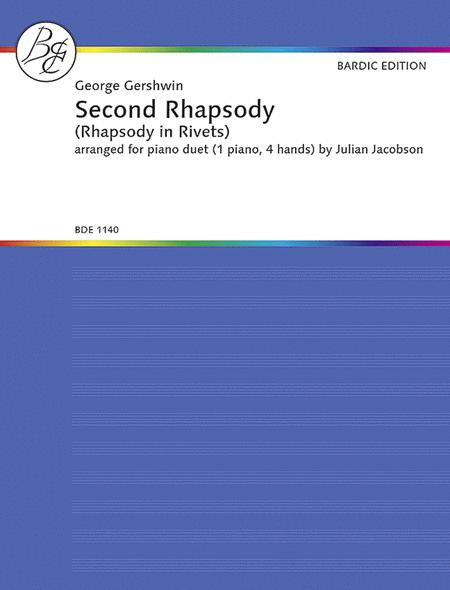 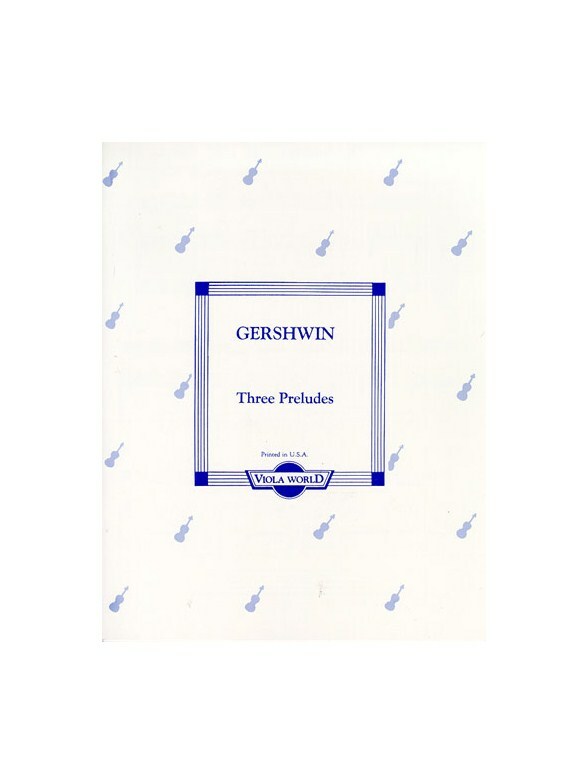 From George Gershwin?s jazz classic I Got Rhythm and Alec Templeton?s Bach Goes To Town to Arnold, Reger, Puccini, Mozart and Penderecki, the pieces are guaranteed to give variety to your playing and to be a real hit on the concert platform. 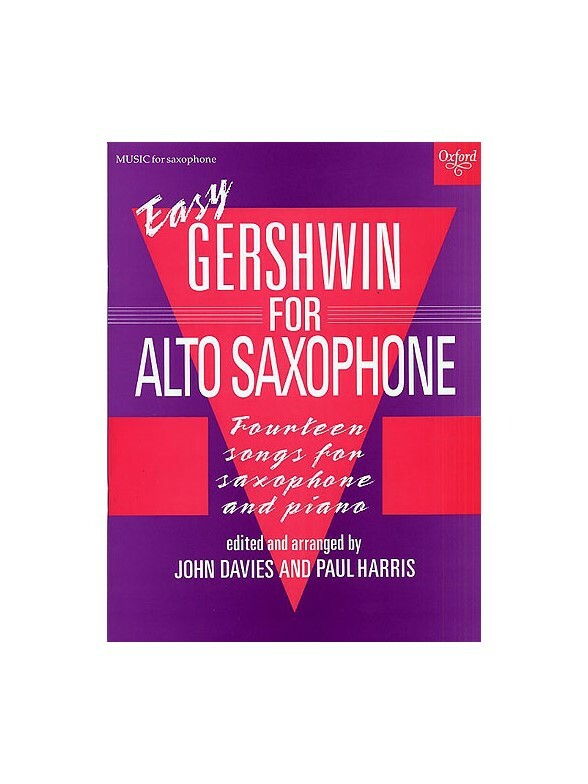 Paul Harris is one of the leading figures in music education, with many varied publications to his name. Emma Johnson has established herself as one of the world?s foremost clarinet soloists, performing regularly in the USA, the Far East, and throughout Europe. 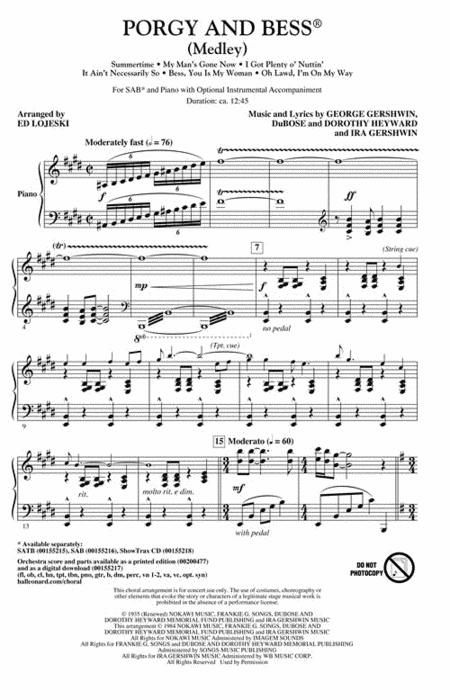 Three Preludes arranged for Viola and Piano by Alan Arnold. 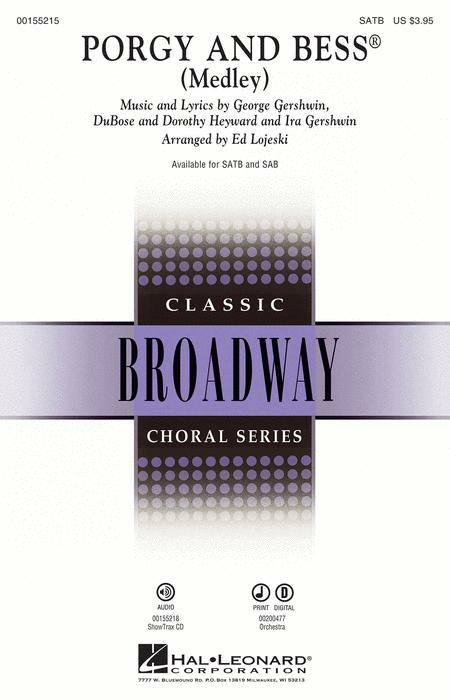 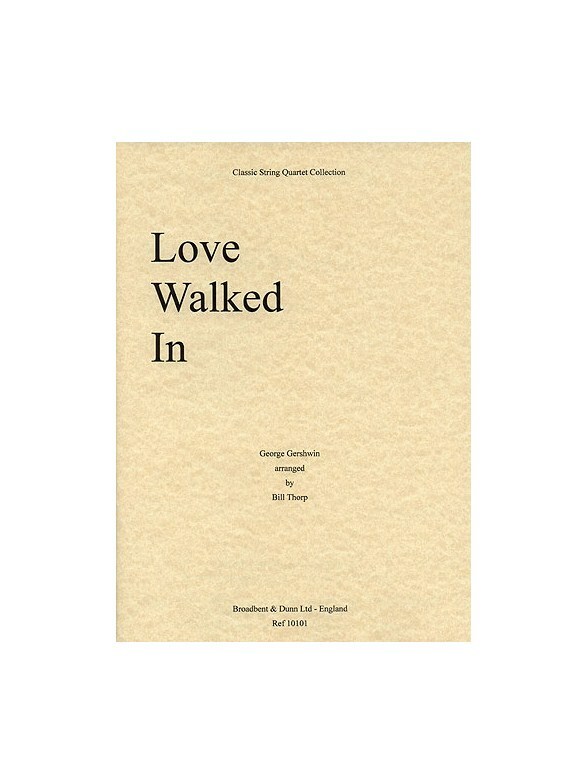 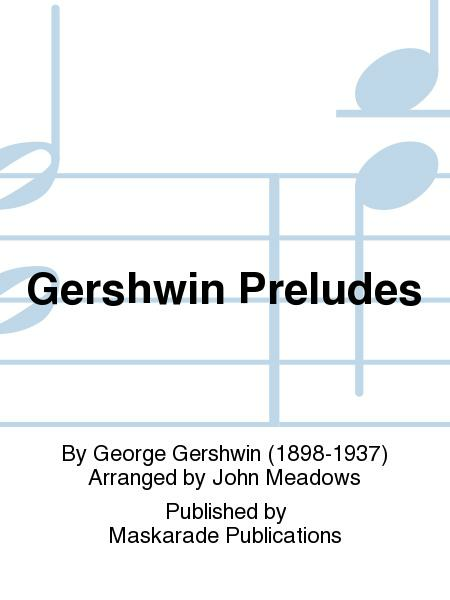 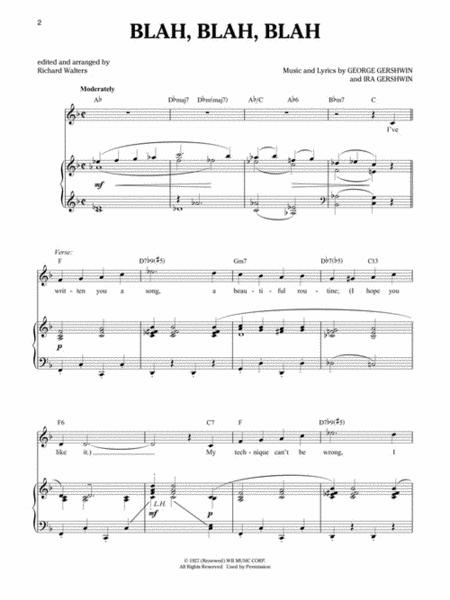 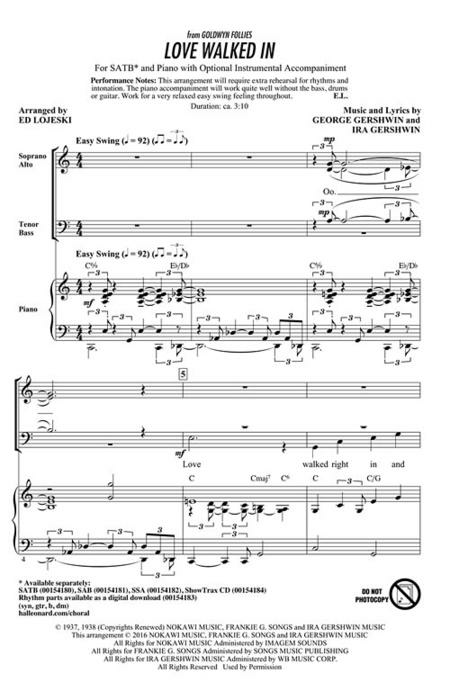 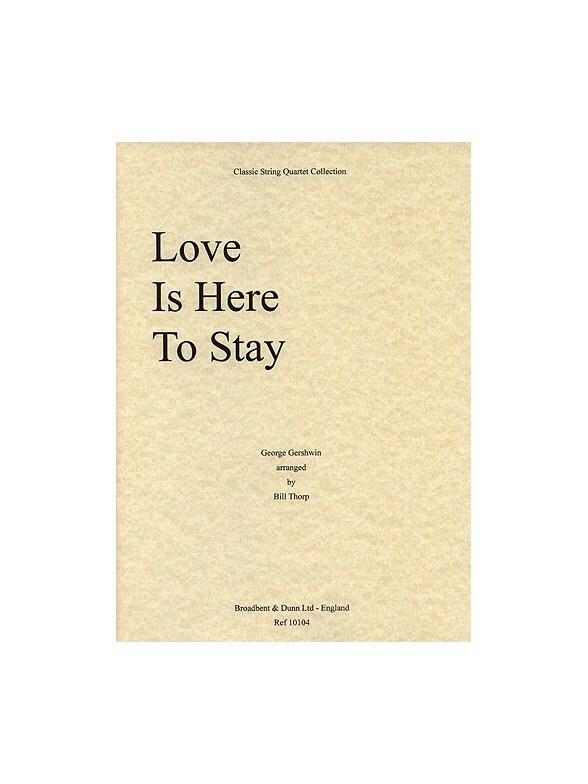 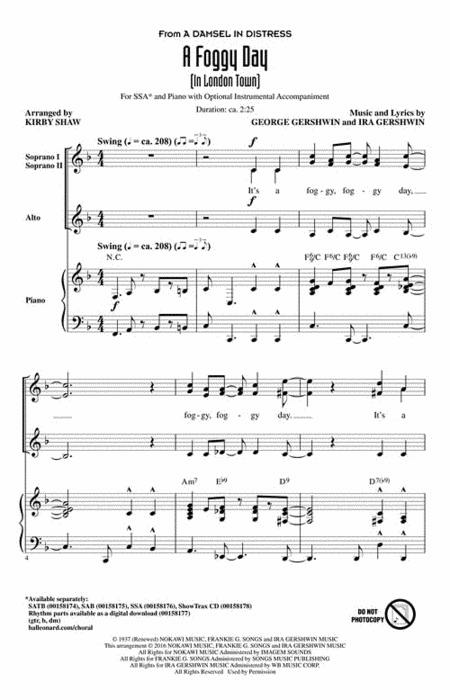 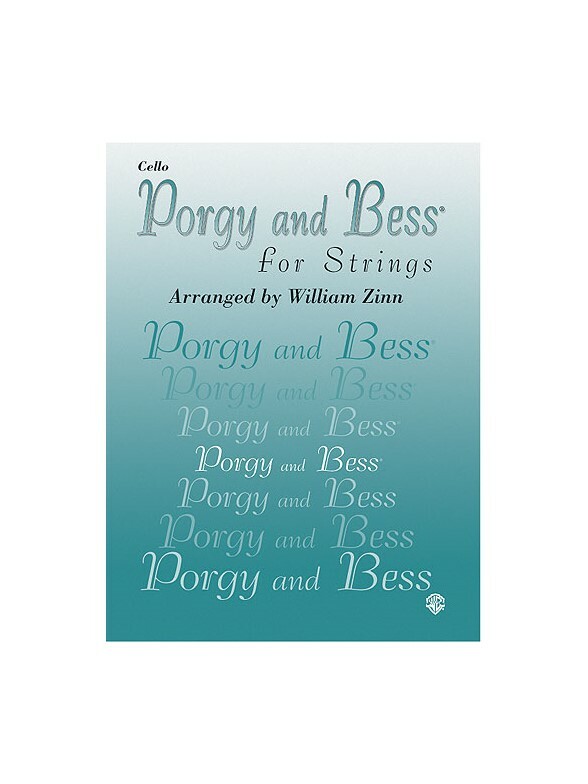 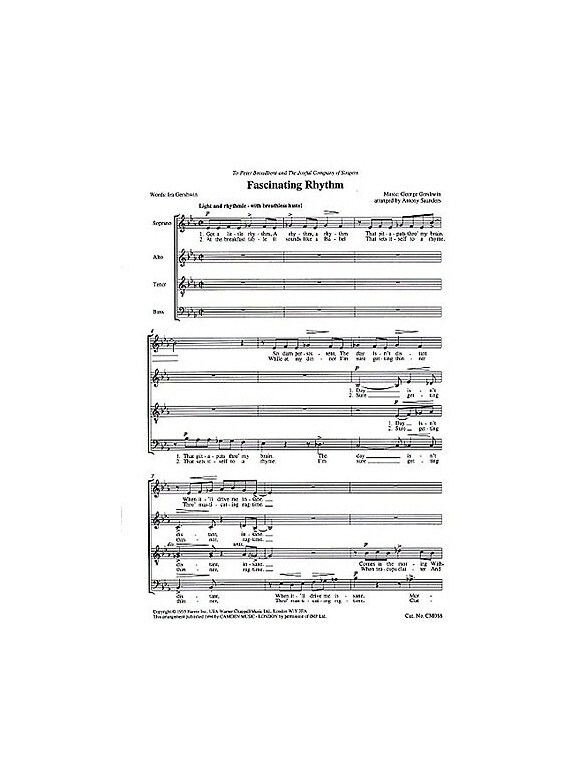 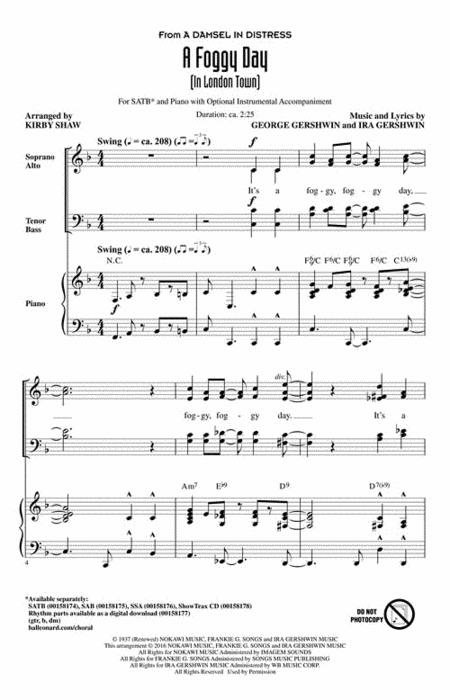 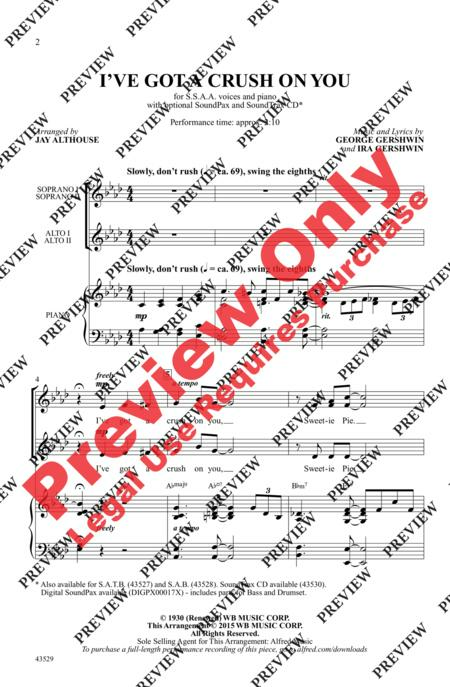 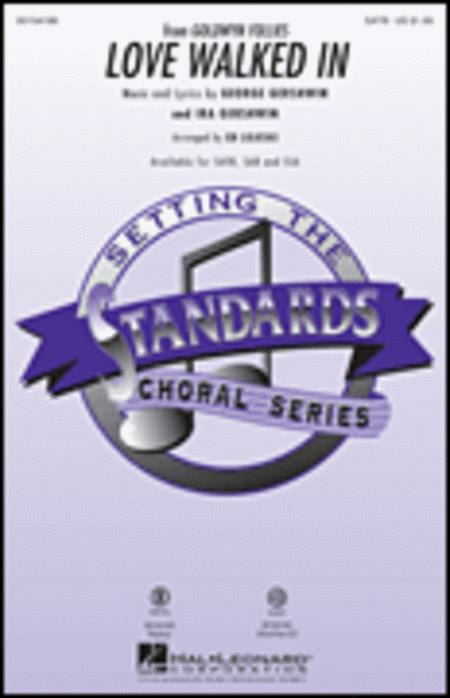 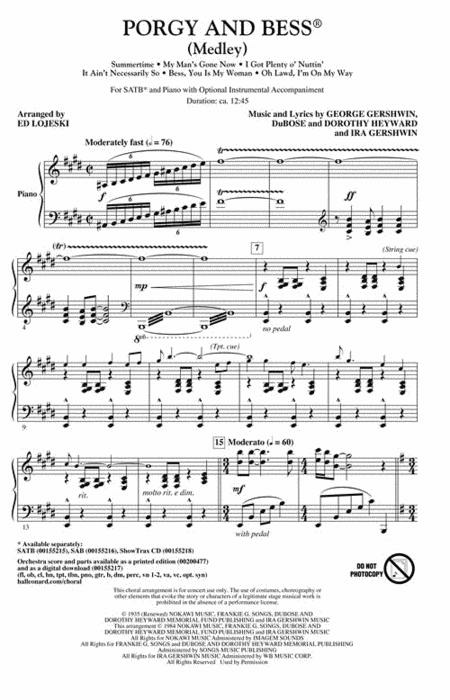 If it wasn't already, this piece, and arrangement of, truly is a showstopper, and will provide a wonderful enrichment to your Choir's repertoire. 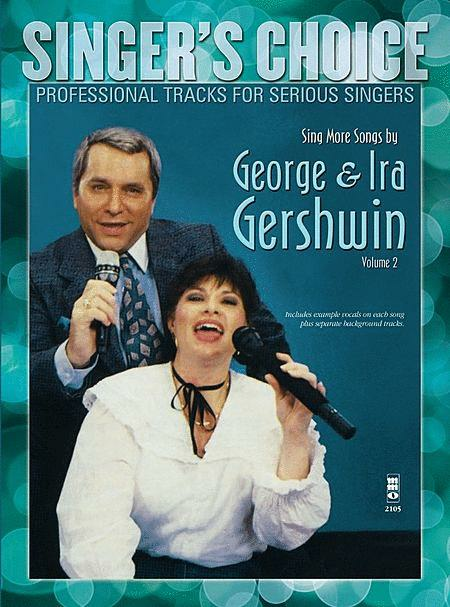 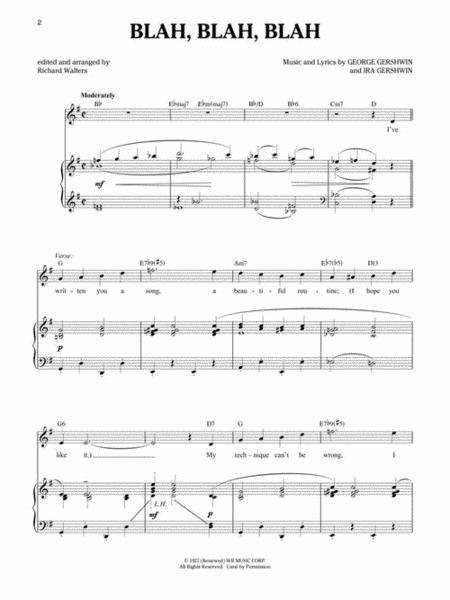 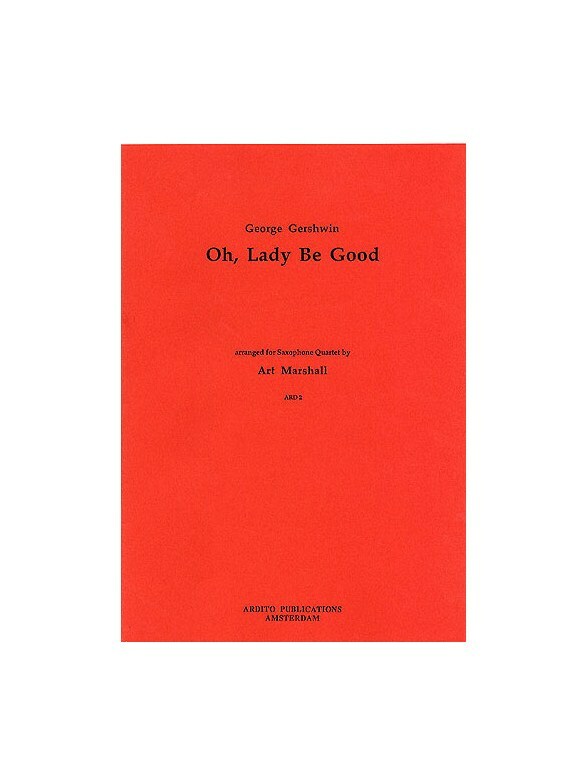 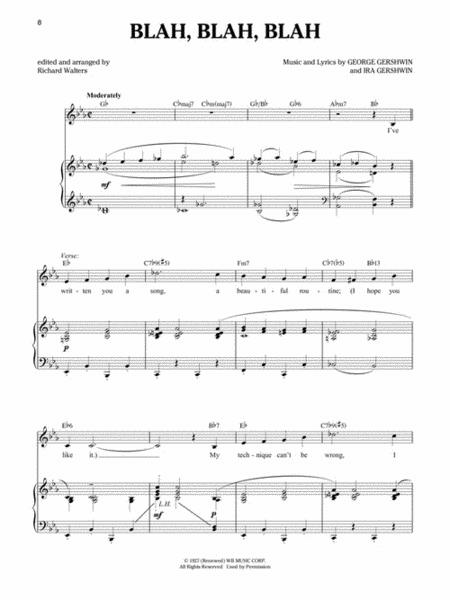 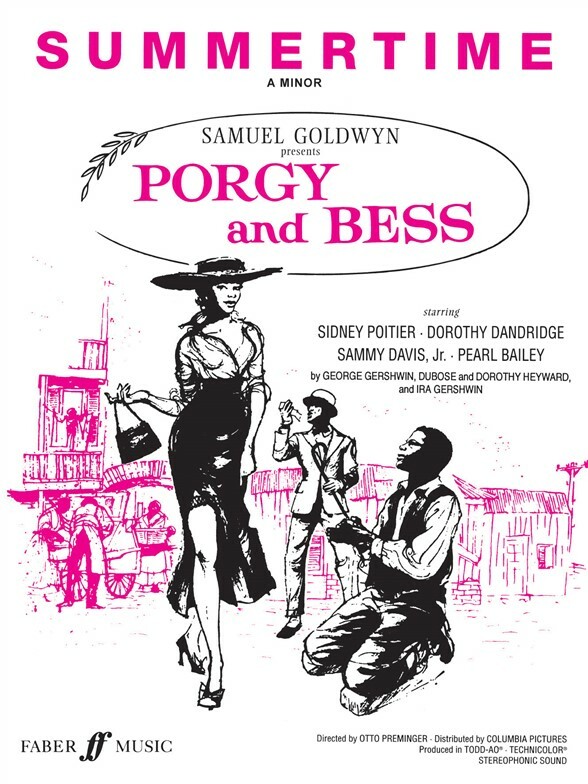 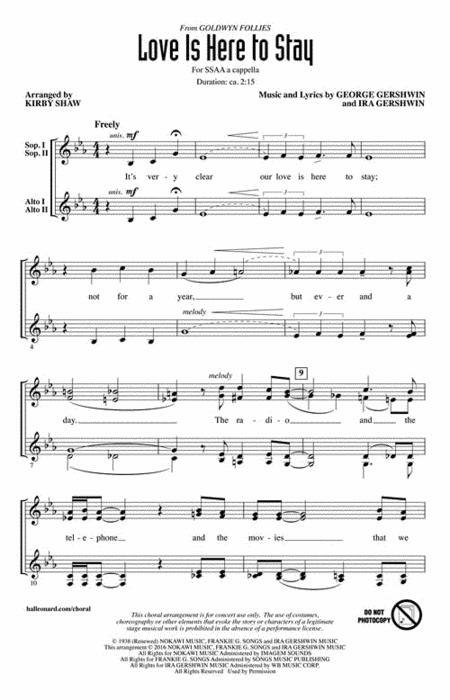 Oh, Lady Be Good was the title song of the 1924 musical by the Gershwin brothers George and Ira. 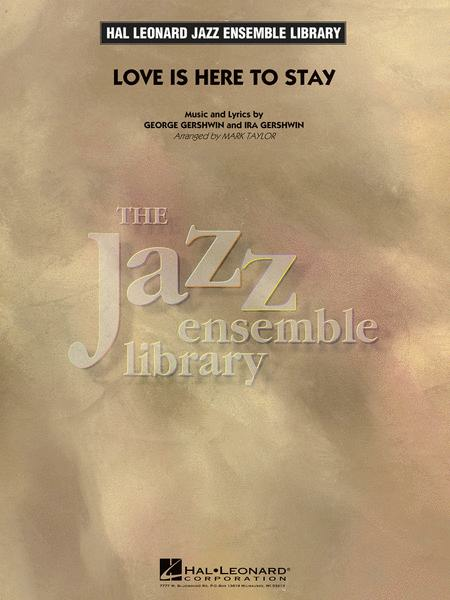 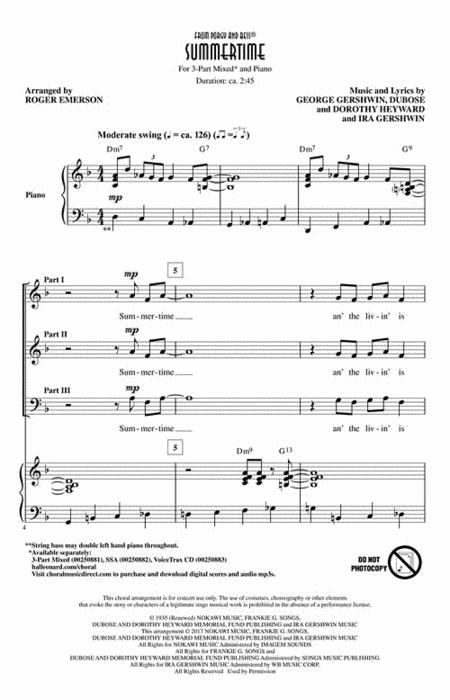 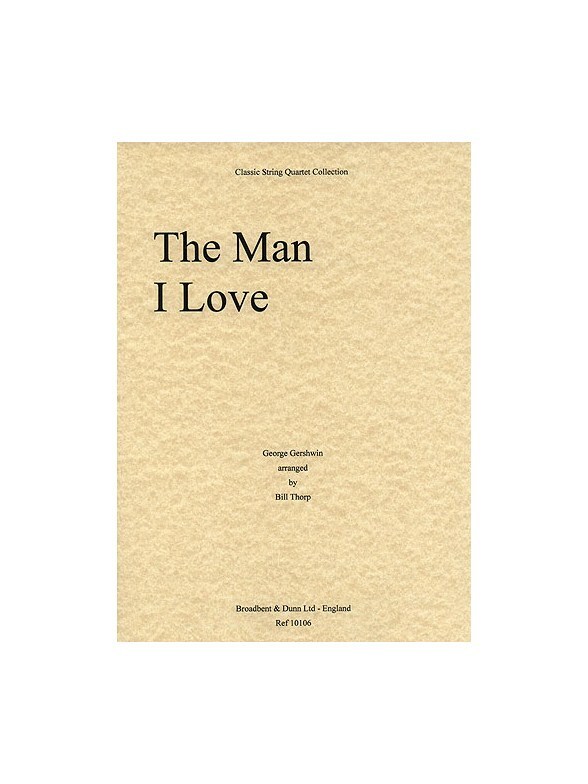 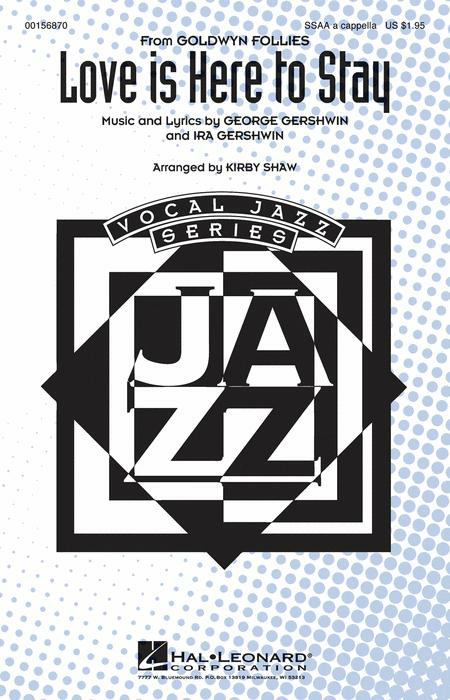 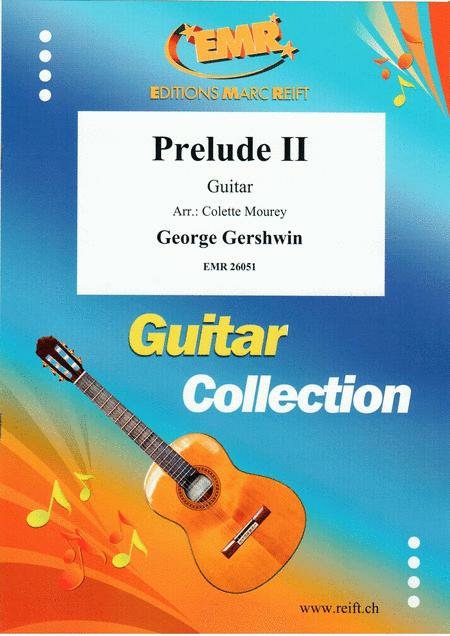 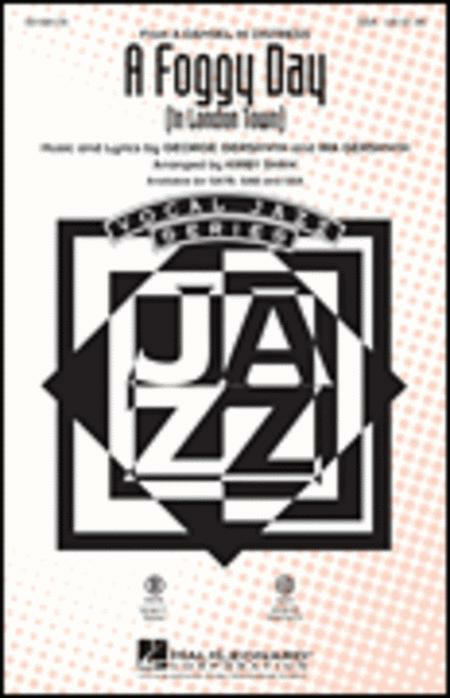 The tune has always been extremely popular and the theme and the chord progression have formed the basis for many improvisations by numerous jazz soloists.